Our product range includes a wide range of reinforcement fabric. We have been counted amongst the most trusted names in this domain, involved in offering Reinforcement Fabric. 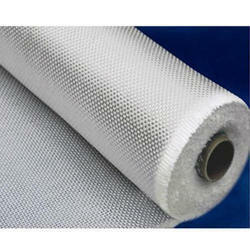 This Reinforcement Fabric is widely used in different industries to bear high pressure. To attain maximum satisfaction of customers, we offer this product at industrial leading rate.